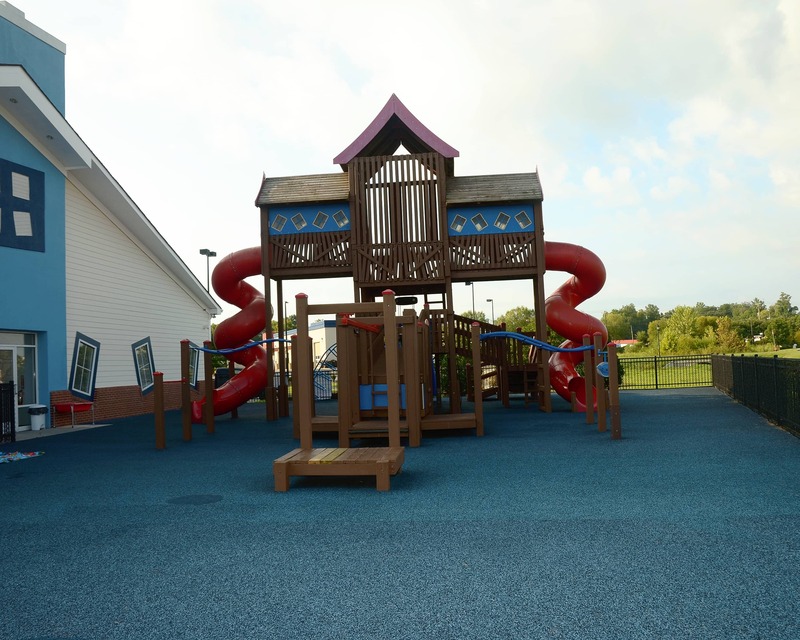 Welcome to The Children's Courtyard in Harrisburg, NC! 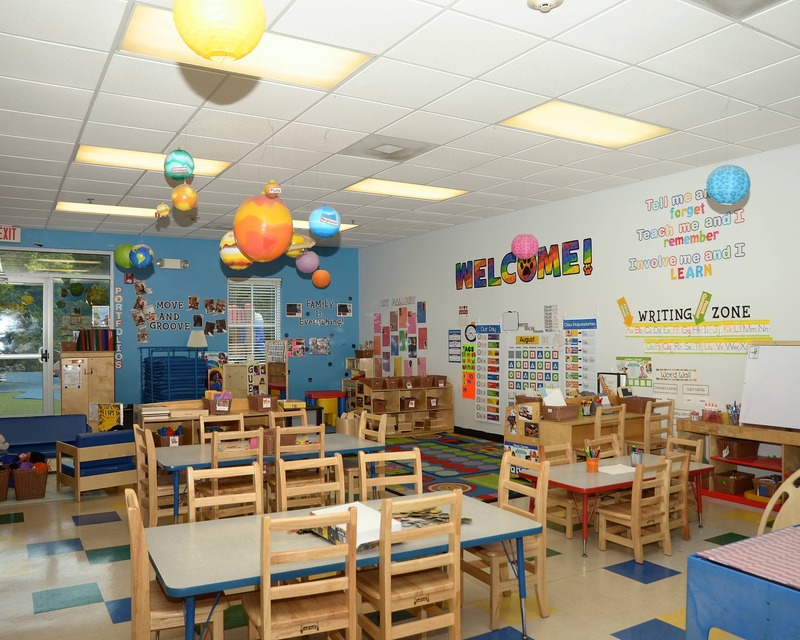 We offer Infant Care, Preschool and Private Kindergarten programs, as well as a School-Age option. Our center provides care and education for children ages six weeks through 12 years. We have updated technology in our Preschool, Pre-K, and School-Age classrooms! Preschool and pre-k children have iPads with educational apps, plus, our Preschool class has an Inspire Plus interactive table and our Pre-K class features a STEAM Workshop with learning experiences in Science, Technology, Engineering, the Arts, and Math. For our school-age class, we have iPads, tripods for moviemaking, robots for coding and more! Our talented staff members each receive multiple trainings each year and are dedicated to each family at our center! We encourage parent participation through various family events, including holiday parties, open houses and more! We invite you to schedule a tour of our Children's Courtyard educational daycare in Harrisburg, NC today! We can't wait to meet you and your family! This has been a great experience for our family. Our 3.5 yr old loves her teachers and loves going to preschool. Our 10 month old also does very well here too. The staff and teachers are all so friendly and welcoming every time I step foot inside. My daughters reaction to her teachers tells me they are taking excellent care of her. She talks about wanting to go to school all the time. I have been so pleased with the care she has been receiving so far. The teachers and staff at this school are awesome! Overall, I have enjoyed the warm environment and professionalism of the school. Overall I love it. I love my daughter’s teacher and she is happy when I drop her off and when I pick her up. 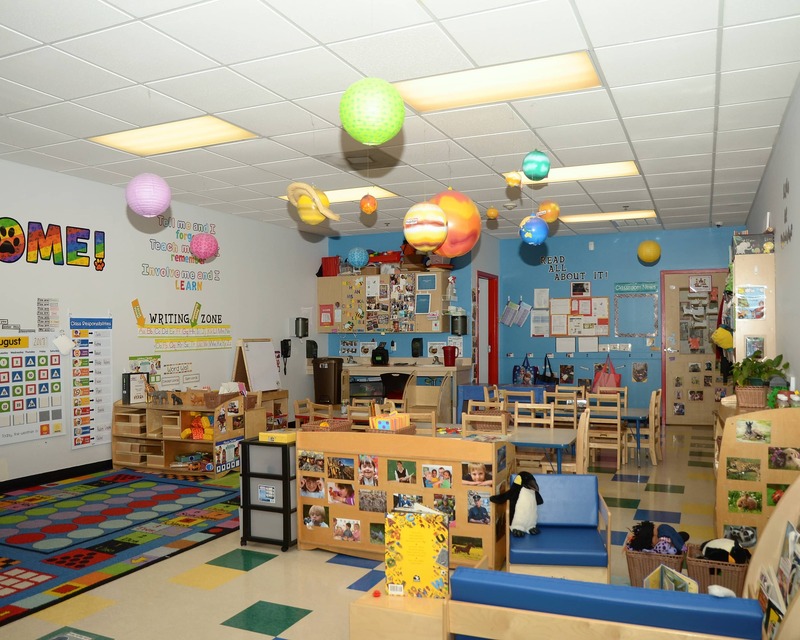 We provide an exceptional, comfortable, safe space for your little one to grow and thrive. Learning is doing, so little ones have all the space they need to move, explore, and excel. Learners on the move! Embrace and discover energetic, active learning experiences. Get ready for Preschool, while growing, developing confidence, and gaining independence. For active little achievers, hands-on learning experiences help children prepare for kindergarten. Gain a strong foundation for kindergarten, while laying the groundwork for advanced skill development. 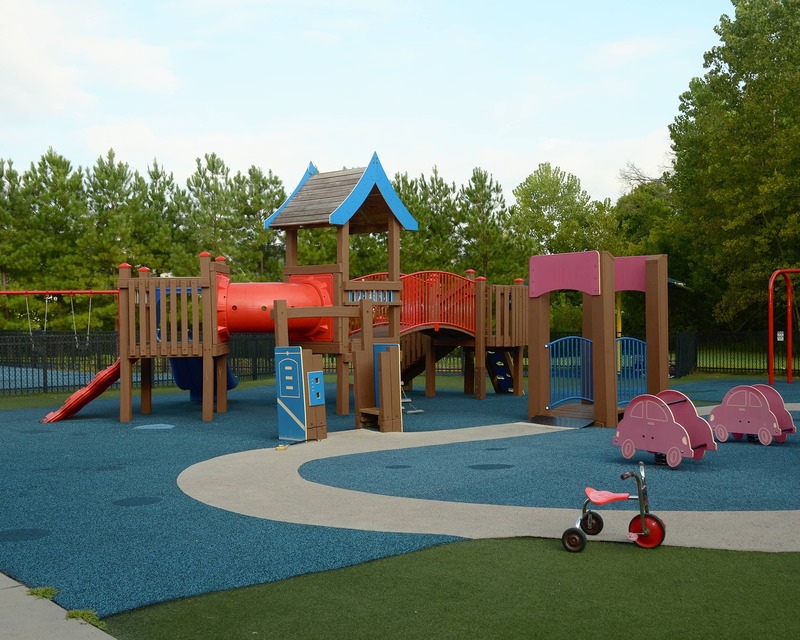 The perfect mix of education and recreation offers a positive start and finish to every school day. I have dedicated 25 years to early childhood. I’m very passionate about providing a safe, fun and nurturing environment for each child. My goal is to provide an environment that will focus on all areas of development for growth. The children amaze me in every way from the infants to school-agers. I have always loved working with children. Teaching is exciting because each child unique and special in their own sweet ways. As the School Education Manager, I have the opportunity to interact with the teachers and help them reach their goals in each class. Schedule a tour online to visit with us today. We look forward to meeting you and your family.